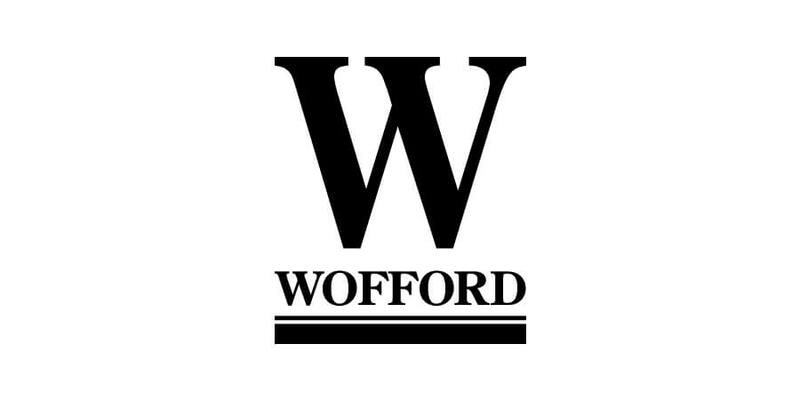 By selecting the set as my group option, you will only be able to view trips that are sponsored by Wofford College. Wofford College and Go Next are pleased to offer exceptional travel opportunities available to you, your family, and your friends. Join fellow alumni and experience the camaraderie of exploring the world with like-minded travelers. Each Go Next trip has been thoughtfully selected with you and your alma mater in mind. We take care of the details, so you can relax and enjoy the company of your fellow alumni. Because of the exceptional value and limited space, we encourage you to make your reservation as soon as possible. Go Next recommends that you purchase a travel insurance plan to help protect you and your travel investment against the unexpected. For your convenience, we offer travel insurance through Travelex Insurance Services. This travel insurance includes coverage for trip cancellation, trip interruption, emergency medical and emergency evacuation/repatriation, trip delay, baggage delay, and more. For more information on benefits, rates, and disclaimers, Click Here. For Pennsylvania residents, Click Here. Please Note: To be eligible for the waiver of pre-existing medical condition exclusion on the Travelex plan, it must be purchased within 15 days or 21 days (For PA residents only) from the time you make your initial trip deposit. However, the plan can be purchased any time prior to departure. If you purchased travelers insurance prior to March 1, 2019, Click Here to view the Trip Mate Policy. 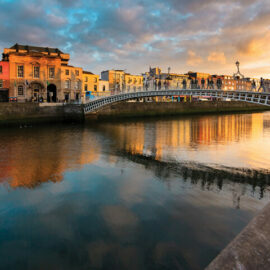 Experience the wonders of Gaelic culture on this fascinating eight-night voyage, through the Emerald and the British Isles, aboard Oceania Cruises’ Nautica. Explore the beauty of the Danube River, on this seven-night river cruise, with a two-night Prague land tour, aboard the elegant Scenic Amber. 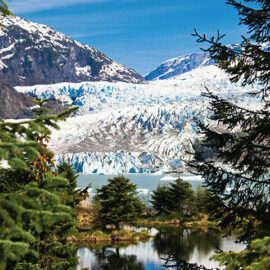 Stand in awe of massive glaciers and all-enveloping scenery as you cruise the Alaskan coast aboard Regatta. Explore Alaska’s breathtaking natural beauty, unique native culture, famous gold fields, and more on this eleven-night trip from Seattle to Vancouver. 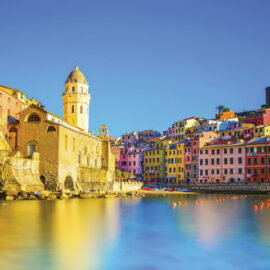 Discover enduring masterpieces along the Mediterranean coast during an incredible ten-night cruise aboard Oceania Cruises’ Sirena. Are you sure you want to leave your group’s page? This page shows all trips associated with your group. Other pages will list all Go Next trips. If you’d prefer to travel with your group, we recommend booking from this page.